Do you want to learn some basic first aid for your pet? What should you do in an emergency? Who should you call? We’ve got some great tips on keeping your cat and dog safe during an emergency situation. Knowing basic pet first aid can be of great assistance during a pet emergency. Our beloved companion animals can require basic first aid, during anytime in their life. 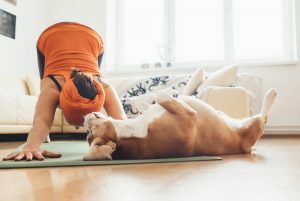 From the simplest of procedures to the more stressful times in your pet’s life, having a solid understanding of what to do and who to call can help immensely. Minor wounds can come in all shapes and sizes. 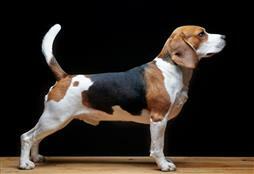 Many dogs can scrape themselves during a walk through the bush, or even a nip from another dog at the off-leash area. 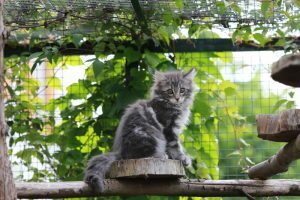 Cats can suffer from cat fight wounds, or slight scrapes from their outside escapades. Like with any cut, only wash with a solution that wouldn’t harm you if it got in your eye! Meaning, stay away from any harsh, antiseptic washes and solutions when giving you pet first aid. Assess the wound; does it need medical treatment? Keep an eye on the injury. If it starts to look red, painful or oozing seek medical advice. For deeper cuts, wash and put pressure on the wound to stop bleeding and seek veterinary help immediately. If there is something stuck in the wound, do not remove it; leave it for the vet. Your pet may require stiches and a dose of antibiotics. 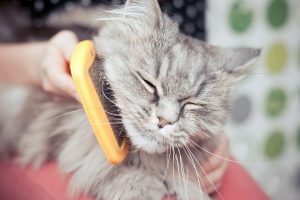 For cat bites, scratches and wounds it is always best to chat with your vet as these can lead to a painful abscess. 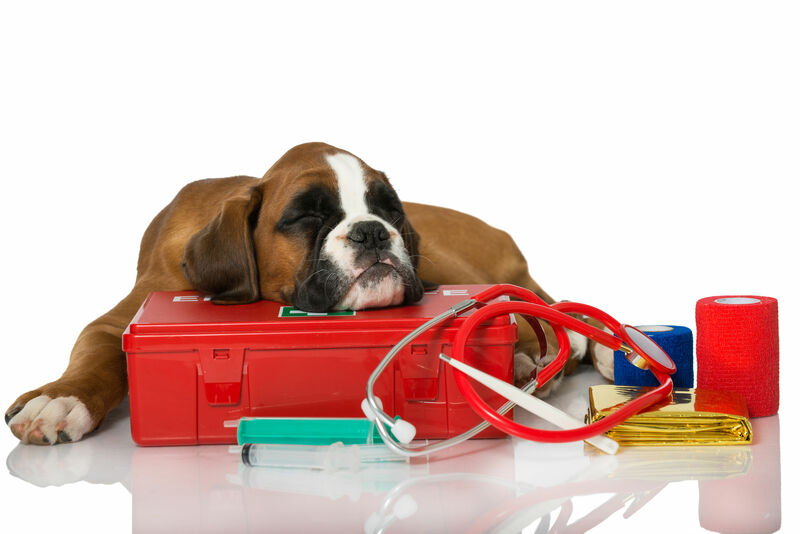 Is your veterinary clinic equipped for emergencies or has a 24hr vet on call? If not, find one in your local area and have the number in your phone. Are you traveling with your pet? Find the local veterinary hospital and keep their number on hand. If your pet starts to lick the injury, it is a sign that they are experiencing discomfort in that area. The sooner you uncover your pet’s reasons for their lameness and limping, the better. Keep a pet first aid kit in your car and at home. Also put information in the kit on how to treat basic problems plus some information on pet CPR. Also consider downloading a pet first aid application for your smartphone. Nadia Crighton is a well-known and accomplished Australian Journalist and pet magazine Editor. As a busy mum of four humans, two dogs, 50 sheep, one cat, a handful of chickens and a goat named Billy (and don’t forget the axolotls! ); she simply adores pets of all shapes and sizes. 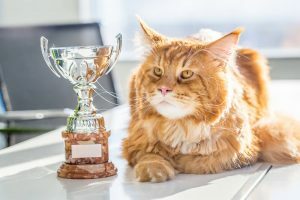 These are her personal thoughts and advice from many years of pet-ownership and working within the pet industry.